Personal finance has never been harder than it is right now. Incomes are lean. Expenses are high. And between internet spending and debit cards, it’s frustratingly hard to keep meaningful track of how much you spend on a daily basis. We get it. It’s tough. 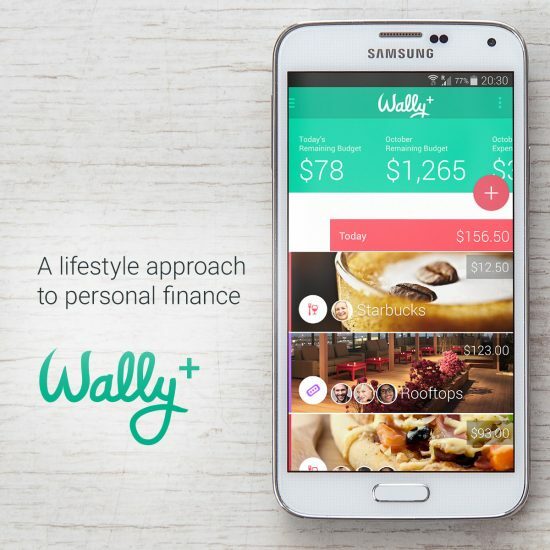 Personal finance has never been easier than it is right now. You don’t need to balance your checkbook because you have instantaneous access to your financial details in real time. The same internet offering so much temptation also lets you find all the information you need to make smart decisions about how, where, and when to spend your money. Even better, the smartphone revolution has brought us apps to help us with everything from tracking our money and monitoring our credit card spending, to curbing impulse spending and saving for the future. Here are our eight favorite ones and why they should be yours, too. 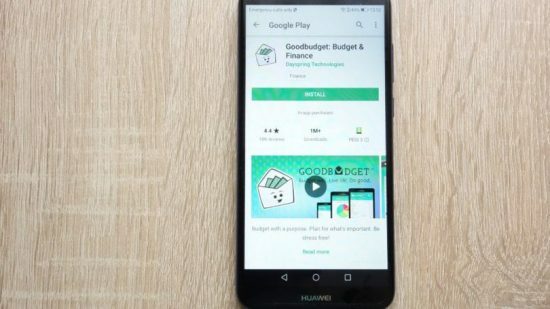 Once “Easy Envelope Budget Aid”, Goodbudget doesn’t have all of the features, simplicity, or functions of many other apps…but it’s the best in its class for couples sharing a budget. It’s based on the old “envelope system” for categorizing expenses and setting hard maximums for each category. You can create up to 10 categories for free, and divide transactions into multiple categories as needed. It shares and syncs with other phones so you can keep your partner up to date in real time. You’ve probably heard of this one. Intuit, the company that probably helps you with the IRS each year via TurboTax, has provided this as a web service since before smartphones were a thing. 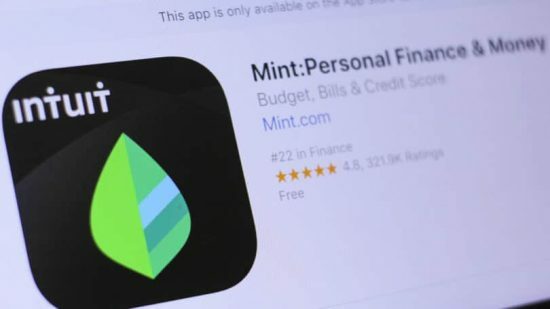 The app lets you connect your accounts from a vast array of financial institutions including banks, credit cards, retirement fund managers, stockbrokers, and more. It collects that information into a compact, easy-to-read report that tells you how much you have, where you’re spending it, and what habits to watch out for. It automatically categorizes your purchases and sends you alerts when you go over your budget for any category. 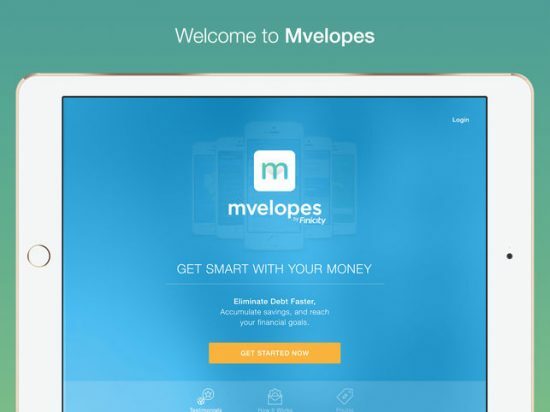 If you only want to use one finance app, this is probably the place to start. This is the best solution available for people who love the envelope system but want to spend money like it’s the 21st century. 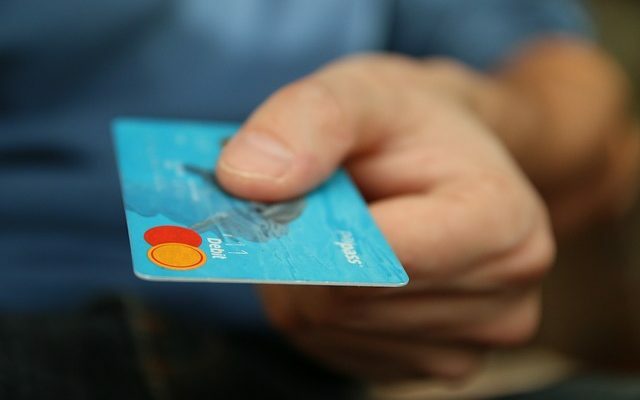 You can connect the account with as many financial accounts as you want, and assign all transactions to an envelope method to track spending. This way if you buy Starbucks with your VISA card and a beer with your bank card, they both go in your “Unnecessary But Delicious Beverages” envelope without you having to think about it. You’ll see real-time progress and depletion of each envelope, along with alerts to let you know how close you are to running out of room in any given category. 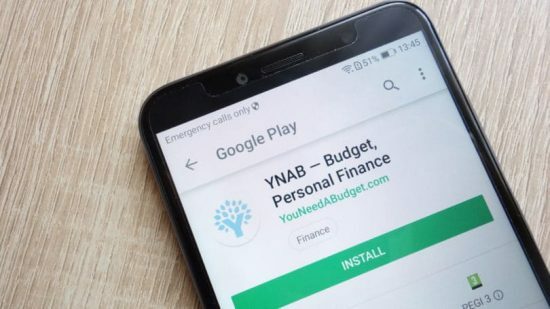 Although this app does have some budget tracking functions linked to your accounts, its tools for that aren’t up to the standard of other options on this list. However, its tracking of your investment portfolio is second to none. 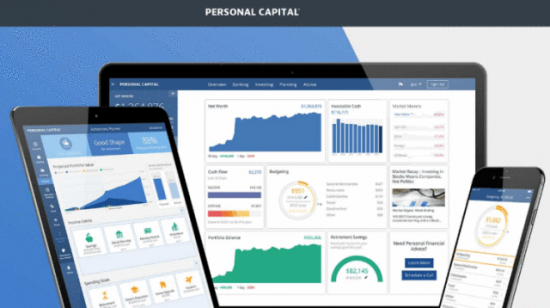 It analyzes your investment balances, asset classes, fee amounts, and similar details for each of your investment accounts and combines both bot-based checkups and human financial advisor input to help you optimize your personal profits on an ongoing basis. 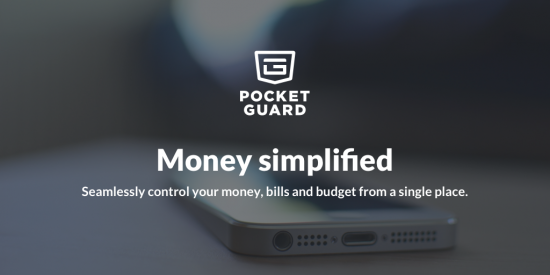 A hybrid between a budget tracking app and your mother nagging you daily, PocketGuard links up to your accounts and tracks spending for each category. But it goes beyond the standard alert-and-progress-check functions of most other apps. It also goes through each of your individual bills and transactions, helping to identify opportunities for you to save the following month. For example, it will compare recurring bills to competing deals on the internet, and remind you to check subscription services to see if you really need them. This is less of an app and more of a full-service bank account connected to an app. It’s a free, no-fee bank account with optimized transfer features to make it easy to send and receive money from your other accounts. It then syncs the bank account with its budgeting software, tracking your spending against a budget you set. Simple’s trademarked “Safe To Spend” function tells you before you make any purchase whether or not it’s in line with your financial goals. With its slightly more complicated user interface, this simple budget-tracking app isn’t for everybody. But those who it is for—people (especially Millennials) who travel a lot or live/work abroad—rarely go back to something else. That’s because it’s the only app on this list to seamlessly integrate spending in multiple currencies. Not necessarily something everybody needs, but extremely valuable to the people who consistently need it. You Need A Budget turns the budget-tracking model on its ear. 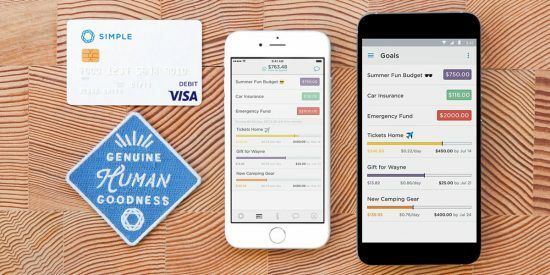 Most apps track how much you spend and compare it to your goals. With YNAB, you start with your entire income. Then you apply a category or function to every single dollar of it. The app then compares every purchase against that plan to keep you on the straight and narrow. It also offers syncing functionality for couples and lets you track debt payoffs and savings goals. These eight are our favorites, but they are only a few of the dozens of options out there. If you’re already happily entrenched in something that didn’t make the list, you don’t have to make a change. The best budget app is the one you’ll keep using. But if you’re not thrilled with your app or you’re not using any, we recommend the following steps. Continue until you’re happy with where your finances are. Like we said at the beginning, modern technology has created unique challenges to keeping our spending and budgets under control. Luckily, it also offers us easy, effective solutions. About the author: Blake Wells is a full-time full-stack developer who’s had some gambling problems in the past and accrued more money than he’s comfortable admitting in debt. He’s since learned how to manage his finances while exploring all of the online options he had to hold him accountable to his spending.